I bet you never thought you would see a headline like this. The U.S. Food and Drug Administration is finally cracking down on organizations that sell abortion pills over the internet. Organizations such as AidAccess.org and Rablon (who host a pharmacy network that includes sites like AbortionPillRx.com and AbortPregnancy.com) were issued letters from the FDA to immediately stop selling unapproved versions of mifepristone and misoprostol, drugs used in the abortion pill regime. Aid Access has been under investigation since October. The company’s founder Dr. Rebecca Gomperts would take orders from U.S. women, get Indian pharmacies to fulfill the prescription, and then have them ship it. Trusting another country to have the same pharmaceutical and sanitary standards to produce medicine is quite reckless—and of all the countries to trust, India should be last on the list. 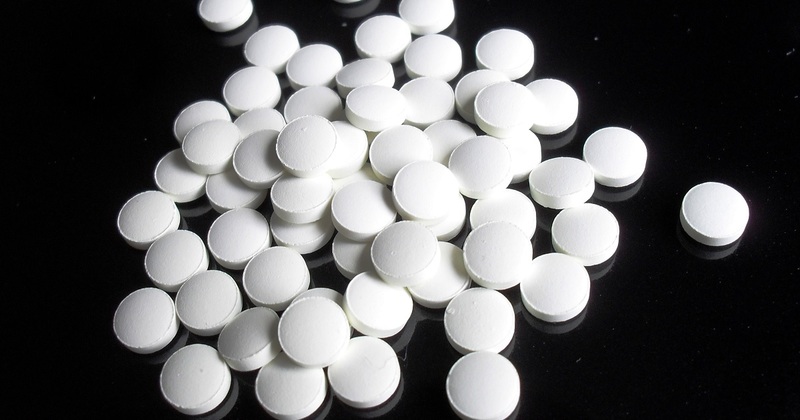 It is one of the leading exporters of the world’s counterfeit drugs. Her “care” sounds more like the under-the-table operations of World Health Organization, International Planned Parenthood Federation, and the UN who deceptively push “reproductive freedom”—contraception and abortion—on poor countries they believe are breeding too much, thereby perpetuating a population in poverty and the need for aid from other countries. Although the “abortion pill” is legal in the United States, it has to be prescribed by an actual doctor, not ordered online like you’re shopping on Amazon. The drugs are only given out by certified health care providers in a doctor’s office, clinic, or hospital, although some states are experimenting with “telemed abortions” where women video chat with doctors to get the pills. How is this safer or any different from ordering pills online? One can only wonder. But the lack of consistency aside, the FDA putting online abortion pill sellers on notice is significant and underlines the fact that any chemical powerful enough to stop a natural process and kill a living child should not be handed out so carelessly. Abortions overall are at an all-time low, but the use of medication abortions is at an all-time high. The latest statistics on abortion from Guttmacher show that over 30 percent of abortions in 2014 were chemical, and now make up 45 percent of all abortions obtained up to 9 weeks. The trend has been that the vast majority of abortions take place before 8 weeks gestation on women between the ages of 20-29. The CDC reports that from 2006 to 2015, the use of early medication abortion increased 114 percent. We are now seeing that the abortion pill regimen is becoming the preferred method for women attempting abortion in the first trimester. With the rise in use of chemical abortions, the abortion industry is leaving no stone unturned to market them as “safe,” “natural,” and as easily accessible as candy. Stay tuned for more developments on the rise of the abortion pill in our midst.